Making good living and eating your own culture. 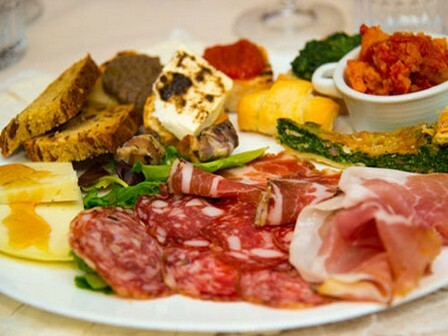 "Healthy food at zero km"
Are ancient traditions of the Casentino Valley, in the province of Arezzo in Tuscany, which have been handed down in time and brought us up to typical products casentinesi appreciated even today in many markets, and national and international fairs. Casentino is the ideal area for those who enjoy holidays green, relaxation and long walks in close contact with nature. 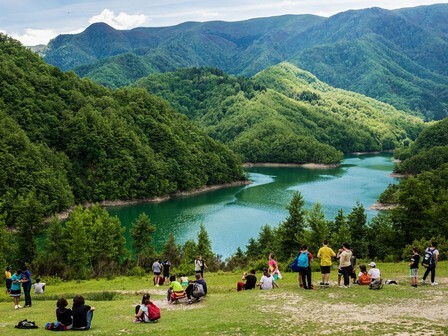 Made of valleys and mountains, small lakes and streams, forests and woods, offers the possibility of hiking, horseback riding in the forest, mountain biking, archery, shooting and fishing. 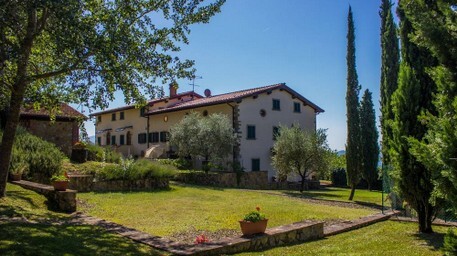 IOur farm is located in Tuscany, in the heart of the beautiful green valley of the Casentino, in the municipality of Poppi, ranked as one of the "most beautiful villages in Italy". The many castles that were built in this period in the hills of the Casentino valley, give an important feature to the territory. 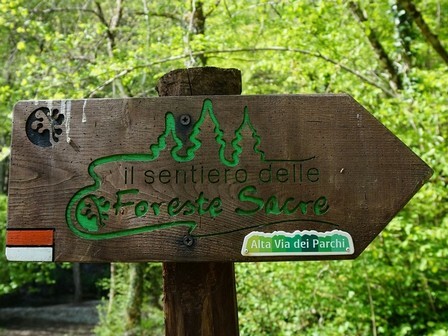 "National Park of Casentino Forests"
A few miles away from us, you can immerse yourself in a real natural paradise. 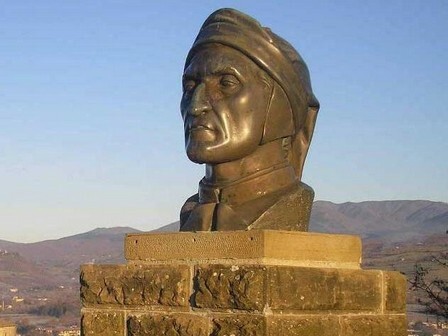 The National Park of Casentino Forests has a territory tends rocky, typical of the area of ​​Romagna; in the south-east of the park, however, stands out a landscape with large rounded slopes interrupted by erosion gullies, that testify to the presence of clays. Our apartments are in great demand, if you want to choose one that inspires you in particular, book it on time. If you are a large group of friends or family, you can also rent the complex in the nine apartments, the beds can reach more than 50 people. To take advantage of this privilege you have to book well in advance, we will be happy to bring together friends and families with us. Request now from the contact form.